Honey, homemade candy apples, and fudge. 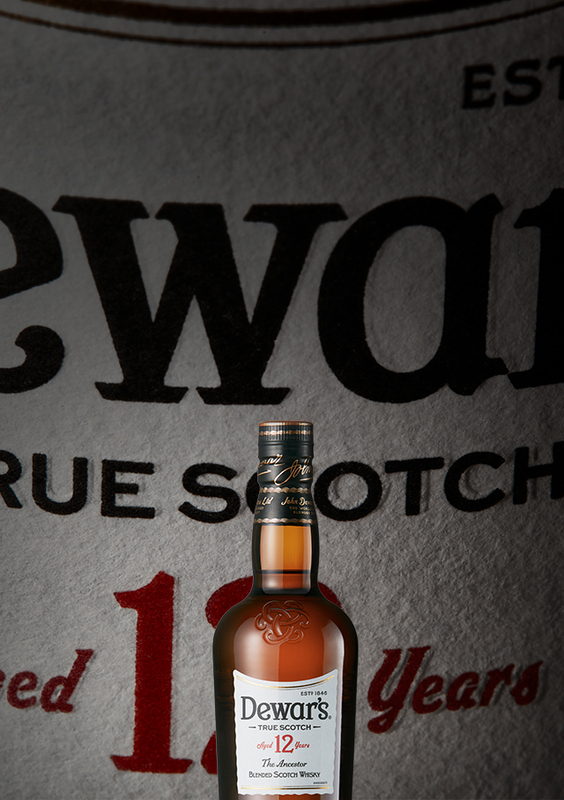 Juicy raisins and fresh citrus, with subtle vanilla. Melted caramel with a trace of oak. 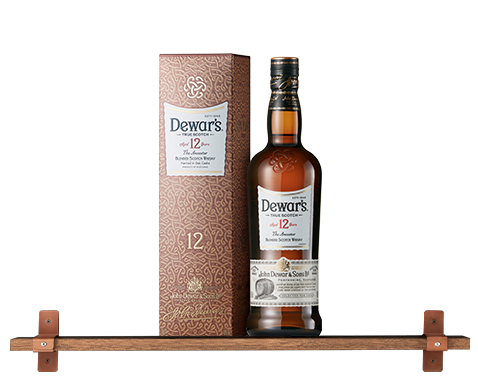 Light, fruity, and refreshing, the dramble is the perfect way to introduce the smooth notes of vanilla, citrus, and juicy raisins found in Dewar’s 12 & 15 year old in an easy drinking and accessible serve.